Apple has created a trio of films for the French market for its "Shot on iPhone" campaign that give a stylish and contemporary perspective on the cites of Marseille, Lyon and Paris. 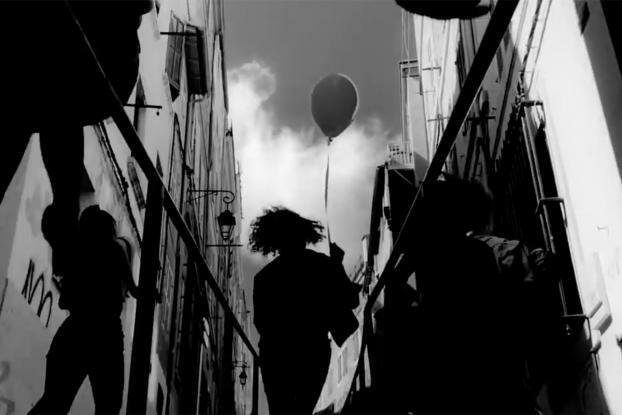 The black-and-white films are gorgeously directed by Parisian director and photographer, Axel Morin and pay tribute to each city's musical and visual identities. Each is inspired by the music of a French hip-hop artists: Lomepal (Paris), Reef (Marseille) and Chilla (Lyon). As well as being filmed on iPhone, the artists each recorded the lyrics of their original songs on an iPhone X. All three songs can be streamed exclusively on Apple Music. The Marseille and Lyon spots premiered last night (May 16) during the Europa League final. Photos from the campaign will be shown throughout Apple stores in France, and the campaign also includes several tutorials that encourage users to capture their city from their own perspective using Live Photos as shot through the lens of their iPhone.